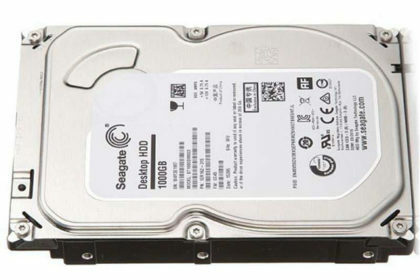 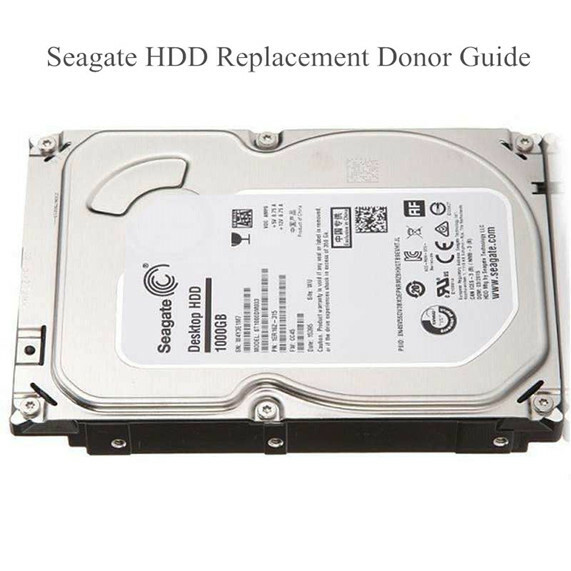 Seagate hdd head replacement donor requirement is higher than other hdd brands, especially the Seagate F3 hard drives. 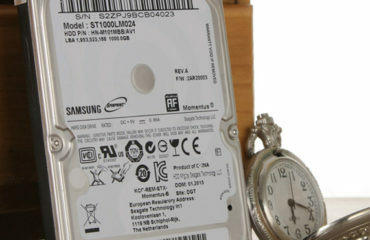 Sometimes, even if it is the same model number and PCB number, but the head type can be different or the head number and head map can be different. 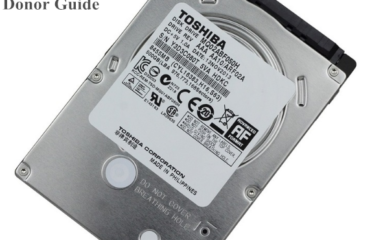 The most important is to match the number 1. 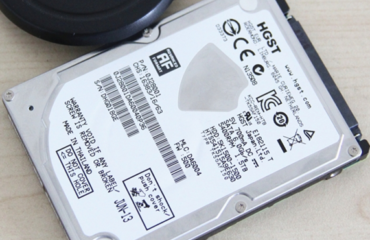 In many Seagate F3 head swap cases, head swap is not enough, users may need to swap other components too and even generate and write adaptive ROM to get the success rate higher.